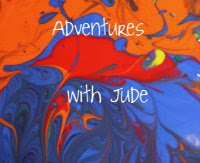 Adventures with Jude: Vineyards: A Field Trip for Adults! Vineyards: A Field Trip for Adults! I really am enjoying taking the kids on field trips. We've seen so much of the country, and will be getting to see a bit more this fall. But "field trips" aren't just for kids! How about an adults-only field trip for a special date? Although California has the most vineyards (and a trip to Napa is on our "when the kids are bigger" bucket list), all 50 states have at least one winery. Check out All American Wineries to locate a vineyard and tasting room near you! 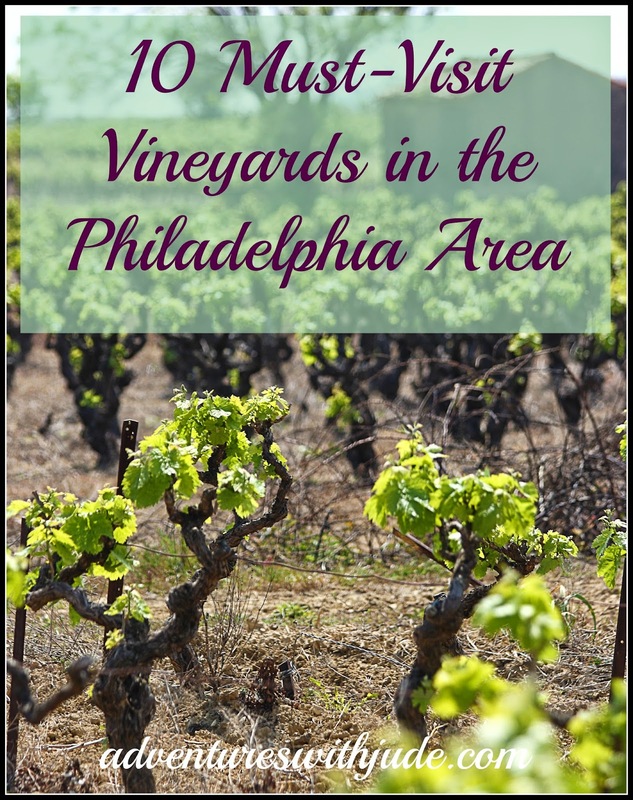 The Delaware Valley is home to a number of wineries. Many have not just tasting flights but also the ability to purchase wine by the glass along with a snack, and then a bottle to take home. One near to us also offers gluten-free crackers, putting it at the top of our list! This former farm was converted to winery in 2001. In addition to their tasting room, Bellview is the host of several summer food festivals. You're welcome to bring a picnic to enjoy with your wine, or choose from their light fair menu (complete with gluten-free crackers!). Heritage is a six-generation farming endeavour. This 150 acre estate was once home to peach and apple orchards, and now is the home of an award winning winery. Tomasello Winery is almost synonymous with "South Jersey winery." 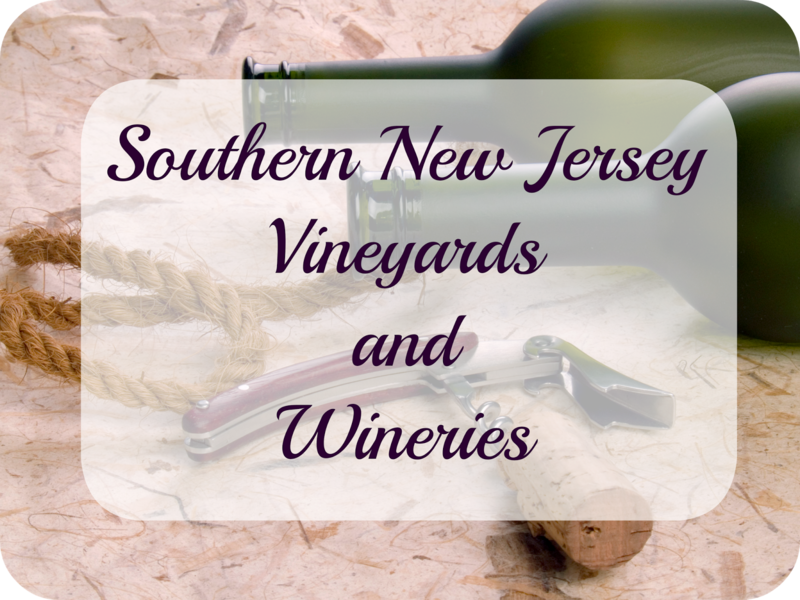 In addition to the main winery in Hammonton, they have several tasting rooms in Smithville (just north of Atlantic City), Lambertville in central New Jersey, and in the northern New Jersey towns of Wyckoff and Chester. Renault's centerpoint is its winery, but the resort also features a golf course, a Tuscan-style hotel, and several restaurants that feature the homegrown wines. Many of the restaurants' furnishings are made from recycled winery casks and tools. Coda Rossa is the vineyard arm of The Wineroom. Part tasting room, part wine club, meet other wine enthusiasts at events sponsored by Coda Rossa. Looking for a night out? This winery hosts tastings during the day and a Saturday night concert series for a more traditional "date night." 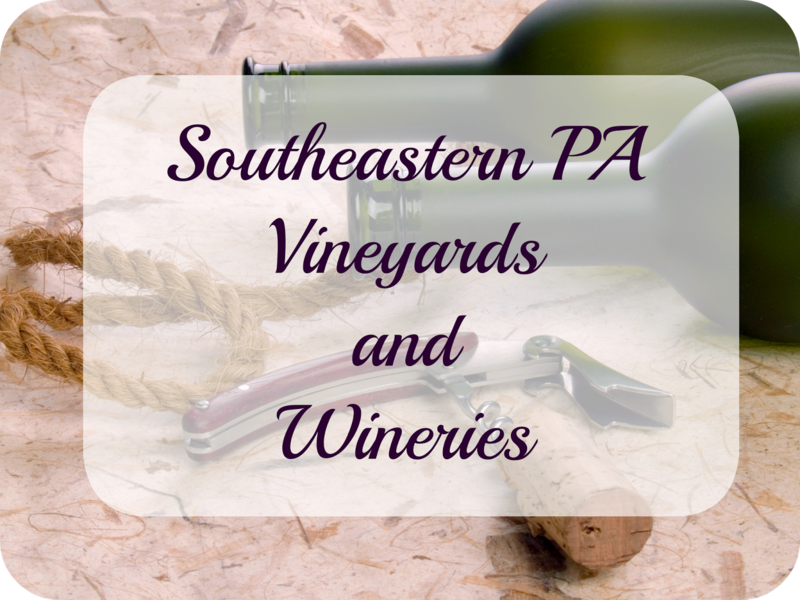 Founded in 1982, it is the largest winery in Pennsylvania and arguably one of the best known. Nestled between famed Longwood Gardens and the Wyeth family's Brandywine River Museum, this winery open for tastings until early evening, making it a perfect cap to your day. Perfect for a impromput afternoon date for a couple or two (groups of six or more require advance reservations) to try a sampler flight or enjoy a bottle with a picnic. Visit this Bucks County winery north of the city for a unique tour and tasting. You can also schedule a class to learn food and wine pairings. A tiny working farm vineyard, varietals are cultivated based on soil strength. These quirky vintners take their wine seriously; themselves -- not so much. Nassau Valley Winery, Lewes, DE is the First State's first winery. It's open daily (unlike many other that operate Friday-Sunday), making it perfect for couples with a "nontraditional" weekend. It's close to the Rehoboth Beach recreation areas, and a half hour or so stroll from the Cape May-Lewes Ferry terminal. What a fun list. I miss living in that part of the world. I think vineyards are just beautiful! 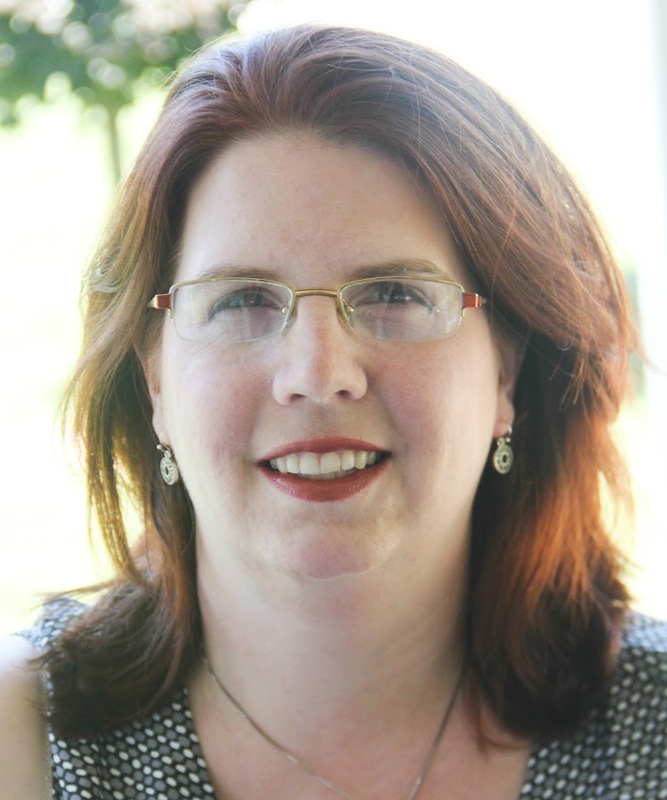 Thanks for sharing at FTF! !